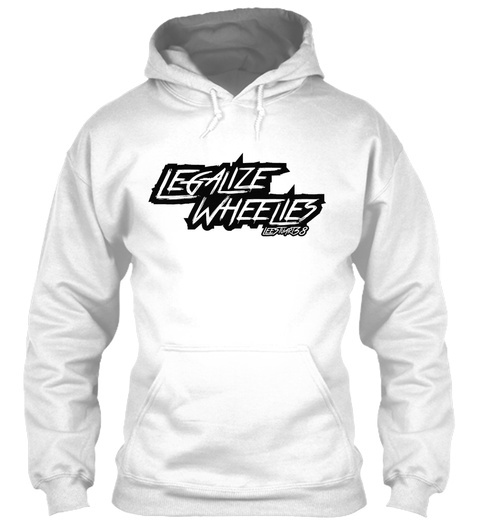 Show your love for stunt riding with this legalize wheelies design! Look cool riding on one wheel or just wear it to anger some old people. 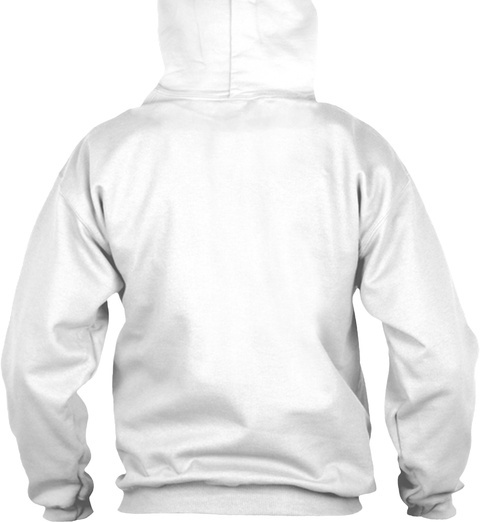 All proceeds go towards the production of new stunt videos, to make them more awesome.